EAFA would like to remember the following people. They either played amputee football or were involved with the charity. 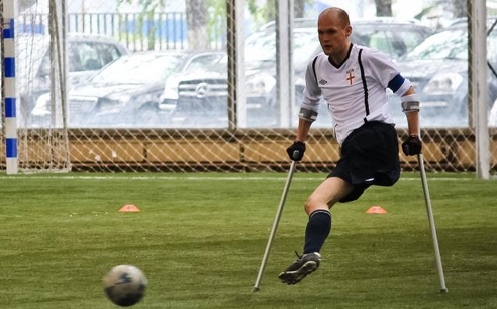 It is an unfortunate fact that many amputees either experience serious illness or trauma prior to finding the sport, for these few the final whistle has blown but their memory remains with us. We thank those who have supported us and played on the pitch with us in the past, we hope you enjoyed your time and the experience. we look forward to keeping the memory alive and providing memories for the next generation of amputee footballers.